A family business since 1971, Reids has expanded its offering of delicious sweets over several generations. 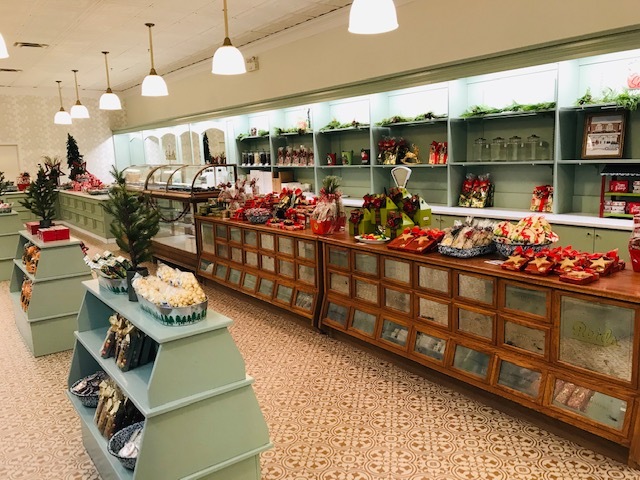 Now operated by second generation owners Carrie Peart and Ted Drew-Smith, Reids features exquisitely-crafted chocolates, nuts, and candies. From peanut brittle to fudge to Turkish delights, there’s something for everyone. A purveyor of small batch fine chocolates, Reids has the perfect treat for your sweet tooth. Stop in, visit the new shop, and try their fine chocolate — or, better yet, order a corporate basket and bring some happiness to your team at work. To warm up your taste buds, visit the Reids website today.